DayLight Prayer – Dear Lord, I do not have many words for the current status of our country. We are divided over so many issues, that it seems impossible to have unity and to get along; to try to understand one another’s problems, hurts, sadness, treatment, and fears. Our differences have led into unspeakable violence against each other, to distrust, to cruelty, even to murder. Lord, have mercy on us, forgive us, and help us to remember your commandment with sincere intention to live into Jesus’ words. 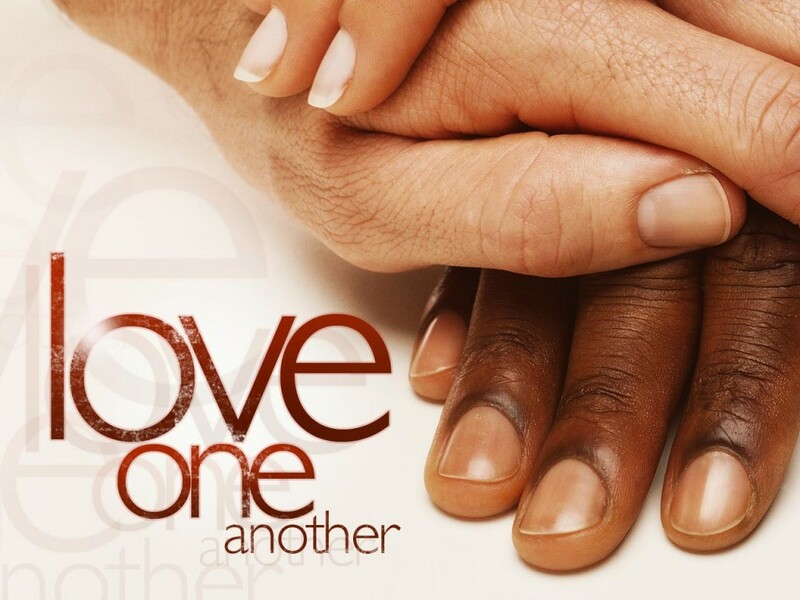 Strengthen us, embolden us, encourage us, heal us, and release us to live with fresh commitment to loving one another even amid our differences. Amen.